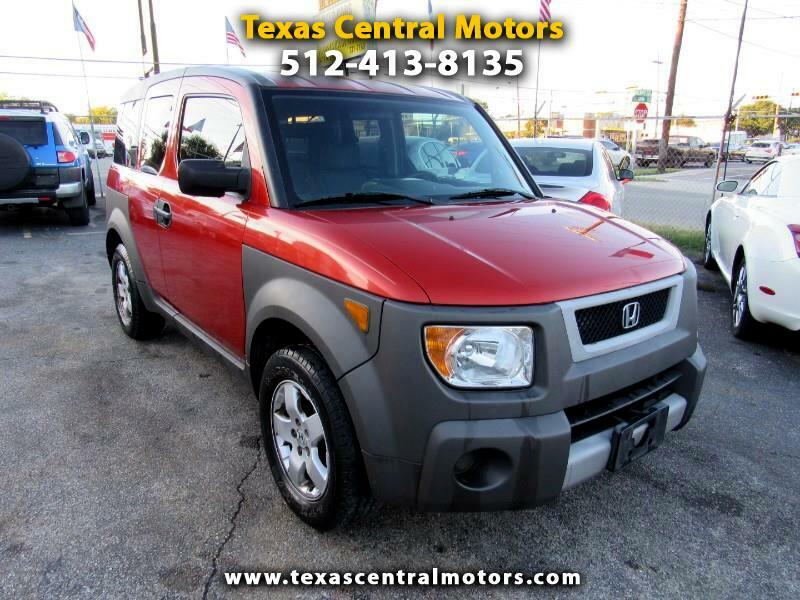 Excellent 2004 Honda Element FWD EX model. 1 OWNER, 0 ACCIDENTS, CLEAN CARFAX, CLEAN TITLE. Great mileage, excellent trek car. 2.4 liter engine in great shape. Front wheel drive. Automatic transmission. Perfect engine.